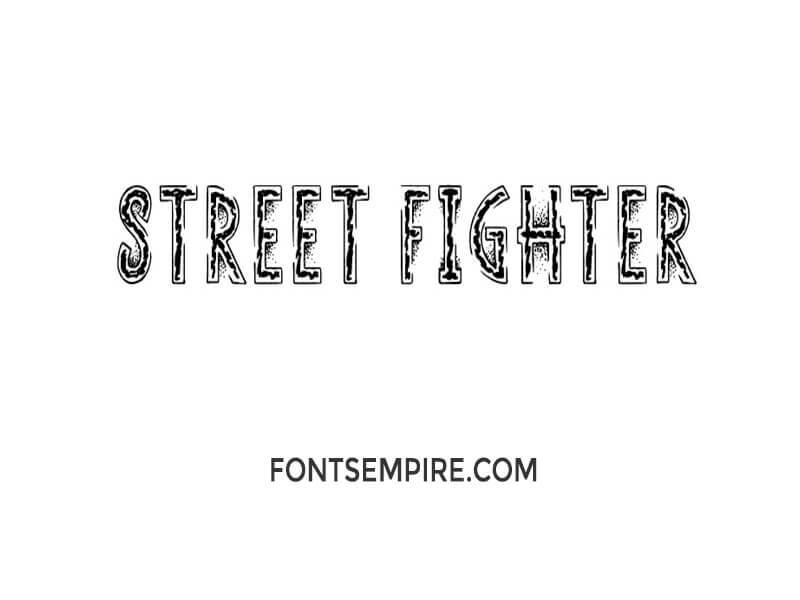 Introducing Street Fighter Font! 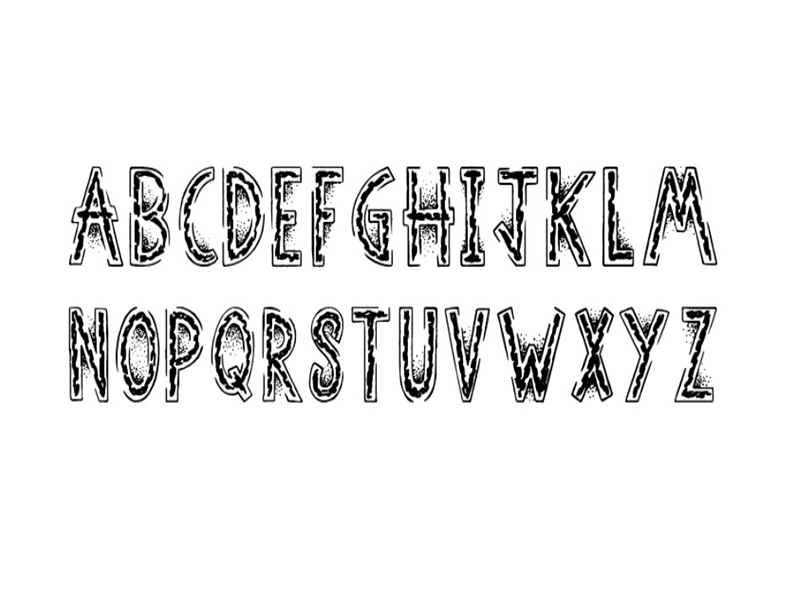 This is an attractive distorted typeface by Jonathan S. Harris. 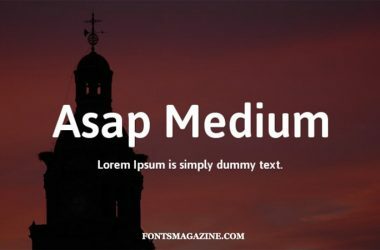 All the letters including comes with bordered text forms and style that relate to having filled something inside of each character. 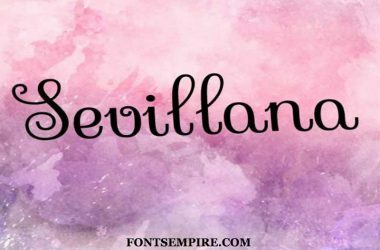 This splendid font comes in a single regular weight along with iconic girly appearance numbers and punctuation marks. Have a look at the letters map image we fasten along to have an idea about the versatility of this elegant typeface. 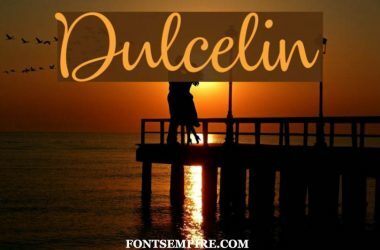 This decorative font is perfect for branding, posters crafting, banners designs, video editing, business cards printing, fabric printing and other purposes as well. Using it for designing a new game with street fighter typeface will also be a rational approach. 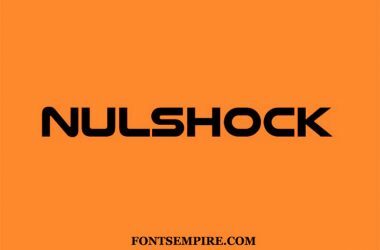 We here at fonts empire are providing this unique typeface for free. And you can download it by a simple single download click function. Just click once and have it without any complexity. Hope so that it will help you in making a suitable design. That satisfies your clients or audiences requirements for sure. Make sure to tell your experience with it in the comment section below. 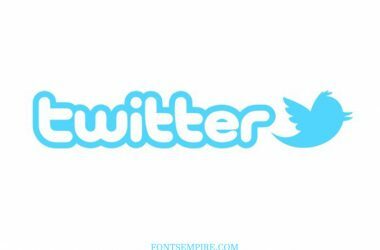 Also, share it with your friends and colleagues at your social networks.